325 Ewing St Frankfort, KY. | MLS# 1906489 | Welcome to Century 21 Simpson & Associates. We've been actively involved with the buying and selling of homes in Central Kentucky and adjacent areas for over 30 years. We have offices in Frankfort and Lexington. How can we help you? 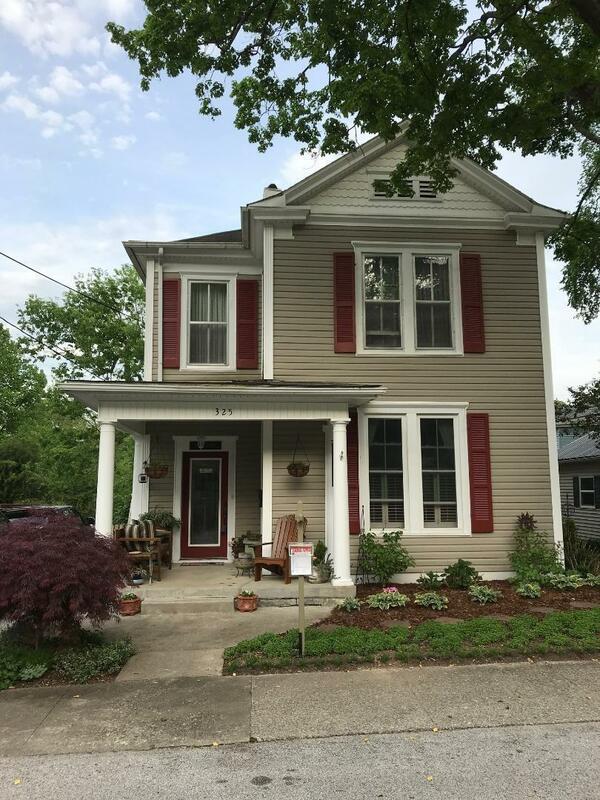 Charming home in historic downtown South Frankfort.Two bedroom, one full bath, one half bath, possible third bedroom if needed. Move in ready, with lots of updates. Convenient location to East and West Frankfort, shopping, schools, pool, golf course. Schedule your appointment today to view this beautiful property.